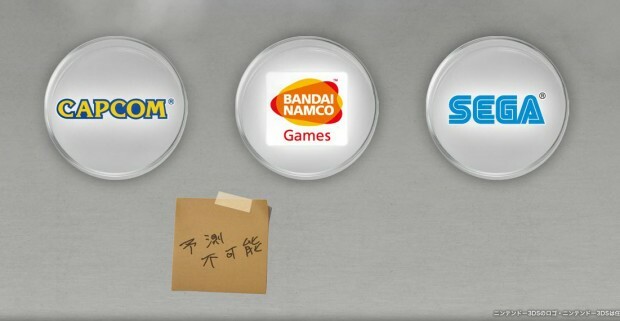 Seems like crossovers are the new thing in town and the mysterious collaboration between three big game companies in the orient has been revealed via this week’s Famitsu. Project Cross Zone is a joint effort between Namco, Sega and Capcom and is a strategy RPG with characters from the popular franchises of all three companies. The first trailer for the game is due to be unveiled later this month which will give us insights on how the game will play. How does Super Robot Wars PSP look on the Vita?